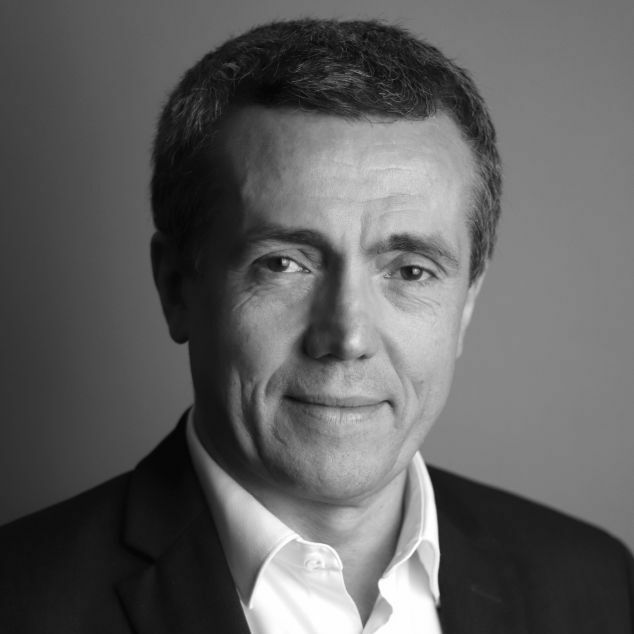 Jean-Marc Danton is the IIC Partners Consumer and Retail Practice Leader. He joined Progress in 2003 to develop this sector. The Consumer and Retail Practice team at Progress serves clients in all categories, recruiting for critical senior or expert positions. Progress assists clients in building management teams with the experience and skills to address the challenges of consumer products or services and retail markets. Jean-Marc Danton started work in the search industry in 1989. He developed an in-depth knowledge of the specificities and of the expectations of the Consumer World, based on years of direct senior-level assignments and on long-standing relationships with both clients and candidates. He began his career in auditing as a member of the Arthur Andersen firm, before co-founding the executive search firm Singer Danton & Hamilton in 1989, where he was in charge of developing the Consumer and Technology sectors. Jean-Marc Danton graduated from the Paris Institut d’Etudes Politiques. He was born in 1962.